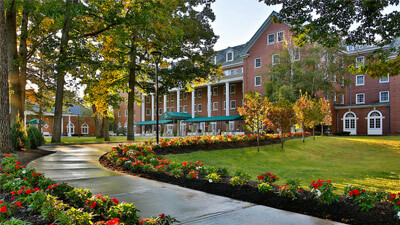 A quick car ride will bring you from the cabins and cottages listed below to the heart of Saratoga Springs! 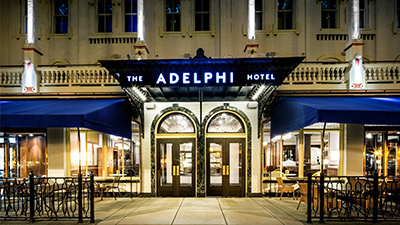 Stay close to the action of the Spa City while also exploring other regional hotspots. 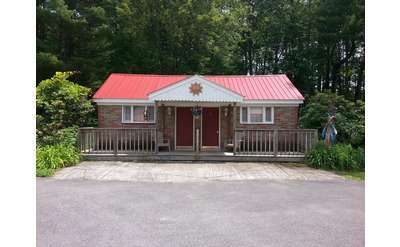 Relax at our charming motel, located in the heart of Lake George Village. You'll be just a short walk away from area attractions, lake activities, shopping, restaurants and entertainment. Plus, we're on the trolley route! 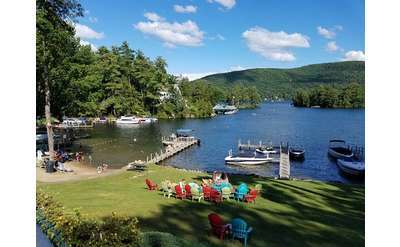 Stay in one of our cozy cottages, lodges, motels or a charming townhouse at our friendly Adirondack resort overlooking Lake George. 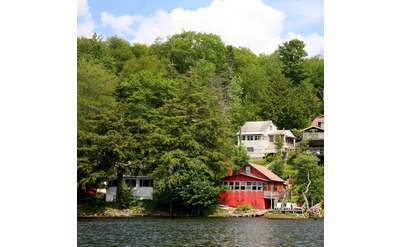 Nestled in the foothills of the Southern Adirondacks near Saratoga Springs, The Cabins at Lake Desolation feature a variety of charming cabins and cottages along a private shoreline. They are fully equipped and ideal for a family vacation or getaway! 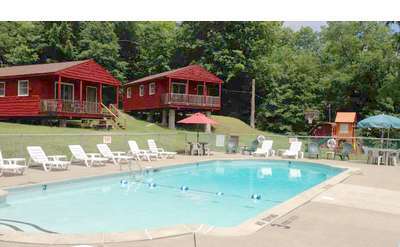 Conveniently located midway between Saratoga Springs and Lake George, Paradise Resort and Cabins offers reasonable rates, and is open year round. No matter your destination or the season, we have a room for you! 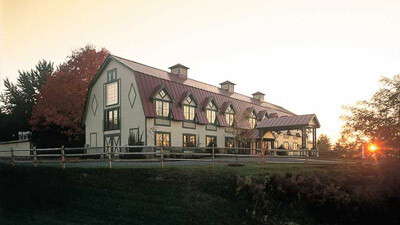 The Gold Eagle is delightfully located on spacious grounds, less than one mile north of Lake George Village. 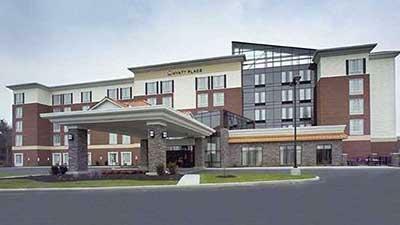 We can be easily accessed from I-87, only a quarter mile from Exit 22. Close to the Village and area attractions but out of the busy village.